R&I catches up with the 28-year-old Austrian all-arounder. Schubert on Neanderthal, Santa Linya, Spain. Photo: Rainer Eder. 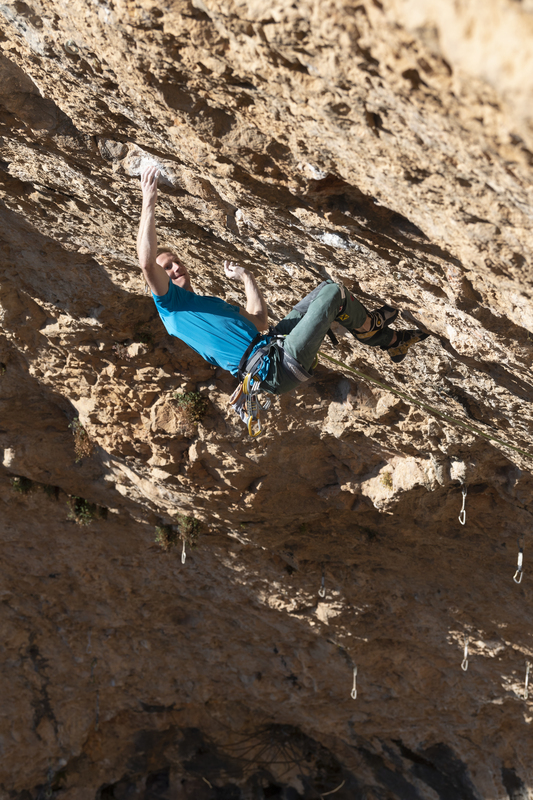 In the 12 months since January 5, 2018, Jakob Schubert has been gradually working his way through a circuit of rarely- and never-repeated Chris Sharma routes in Spain. 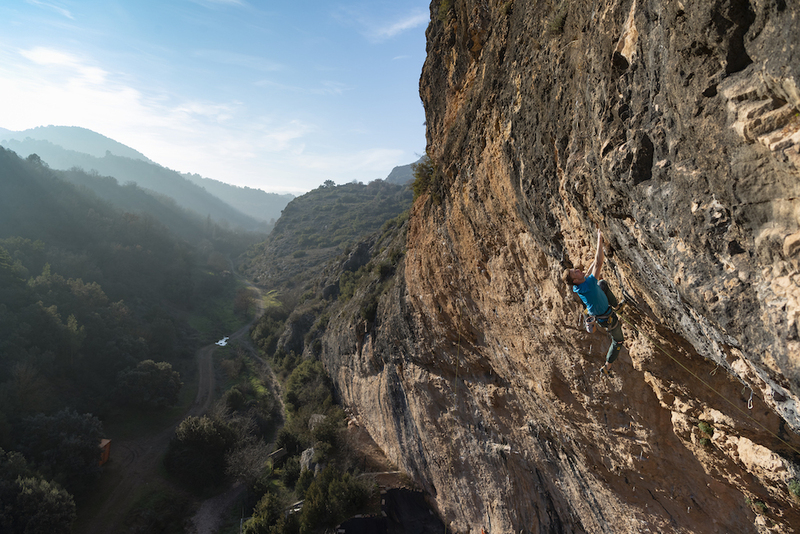 First came Stoking the Fire—Schubert’s was the third ascent of the 9b (5.15b)—and just a week later on January 13 he flashed Catalán Witness the Fitness—the seventh ascent of Sharma’s 8C (V15) boulder problem in Cova de l’Ocell, though Schubert suggested 8B+ (V14). In December Schubert made the first repeat of El Bon Combat, and suggested a downgrade to 9a+ (5.15a) from Sharma’s original 9b/+ (5.15b/c). 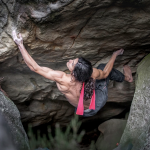 Read on below for Rock and Ice’s exclusive interview with Schubert—the 2018 World Champion in both the combined and lead disciplines—about his redpoint of Neanderthal. Schubert on the upper part of Neanderthal. Photo: Rainer Eder. Firstly, walk us through the route. 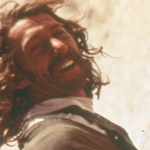 What is Neanderthal all about? 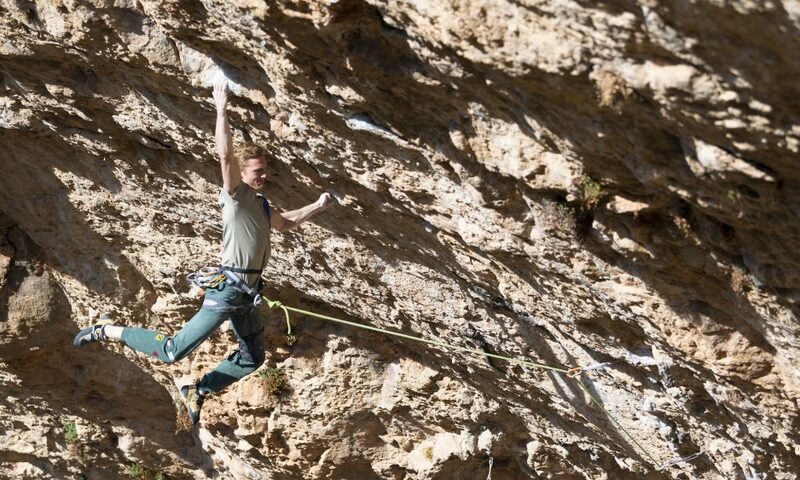 The route is special in the sense that it’s one of the longest hard routes that I’ve tried. I counted the moves in my head—it’s 117 moves in total. It’s definitely one of the king routes of the Santa Linya cave. Most of the routes stop halfway-ish, but Neanderthal goes the whole way. The first section is 45 moves, only about 7b+ [5.12c] or 7c [5.12d], but still has quite a lot of climbing so you have to make sure you don’t lose too much power. At the end of that section there is a rest where you can lie down—you can’t sit in it, you have to lie down! I thought, It would be pretty nice to have a pillow up here! I would rest there for five minutes, maybe a bit more, to recover from the 7b+ and gather my thoughts. The second section is the hard part. After the rest ledge there are 10 powerful moves, and then a kneebar rest which is quite good—you can go hands free for a second if you really want, but I chose not to. I didn’t spend too much time there because there are still another seven or so very powerful moves to the dyno. The dyno: You have this crimp with your right hand, a pocket for your left hand, and then bad feet. You jump to a quite good sloper. It’s not that hard as a single move—at least for me—but it’s pretty difficult after you’ve already done 70 moves with the most powerful ones right before. So it is hard to be fresh and explosive enough to do this move. After sticking the dyno the route isn’t over at all. There are still maybe five to seven really powerful moves on underclings after the dyno, then a powerful slap to a big hold where you finally get a good rest on part of the wall that is slightly less overhanging than the rest of the route. Then there’s maybe only ten meters to the top, about 8a+ [5.13c] or so. On my first sending tries, I got to the dyno right away and fell there. Happened another few times. And then, luckily, the first time I stuck the dyno from the ground I sent. Who else has tried it over the past decade? What do you know about their attempts? 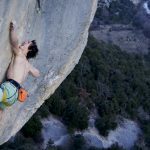 I don’t know exactly how much Adam Ondra tried it, but I think a good bit. He got very close on it. He told me he thought it was quite hard. We talked about Stoking the Fire and Neanderthal, and he thought Stoking wasn’t that hard for 9b, but that Neanderthal was much harder. I know he stuck the dyno once, but that a foot hold broke after he stuck it. Super unlucky. And then he never got above the dyno again. Back in the day, I hung out a lot with Magnus Midtbø and he tried that route a lot. He had an obsession with it. He really wanted to get it done. But at a certain point he wasn’t psyched to try it anymore. I think he fell on the dyno more than 50 times. I also heard from Magnus that there’s one tufa with a kneebar rest—it’s very often wet, which makes it more uncomfortable to try the route. I was really lucky to have dry conditions the whole trip. Six climbing days, I think? Probably around two or three burns a day, so 10 to 15 burns, something like that. You said a foothold broke when Ondra tried it. Has it had any really significant holds break since Sharma’s FA? Nothing major. On the upper part footholds still break lots. But it’s not a big deal because the rock is very featured, so there’s almost always something else you can use. The rock quality in the Santa Linya cave is definitely not the best. Lots of chossy holds. And Neanderthal doesn’t get a lot of traffic. Even when I tried it, right away I could see that no one had been on it in a while. On my third go I found a jug that I hadn’t seen because it was full of grass. How does it compare to the other 9b’s you’ve sent [Fight or Flight, Stoking the Fire, La Planta de Shiva]? That’s hard to say. In climbing it’s really hard to give grades and opinions about grades. The hardest thing about it is you never really know how well the style of a route suits you. More importantly is trying to gauge whether you are in your best shape or not. It can be hard to tell. It’s more of a feeling. I think Planta de Shiva was the hardest process for me to send. It took me the most effort. But that doesn’t mean necessarily that it was the hardest route I’ve done. Maybe I wasn’t in ideal shape, or in a good mindset, or something. I think all the 9b routes I’ve done are quite different. Neanderthal was really special because it was so long. Grade-wise, Neanderthal is probably similar to the other 9b’s I’ve done, but it went much quicker than I thought. 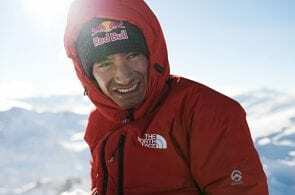 After you suggested a downgrade for El Bon Combat, Sharma wrote that you might just be crazy strong right now, that perhaps it really was as hard as he thought, but that it felt easy for you because of the high level you’re climbing at. 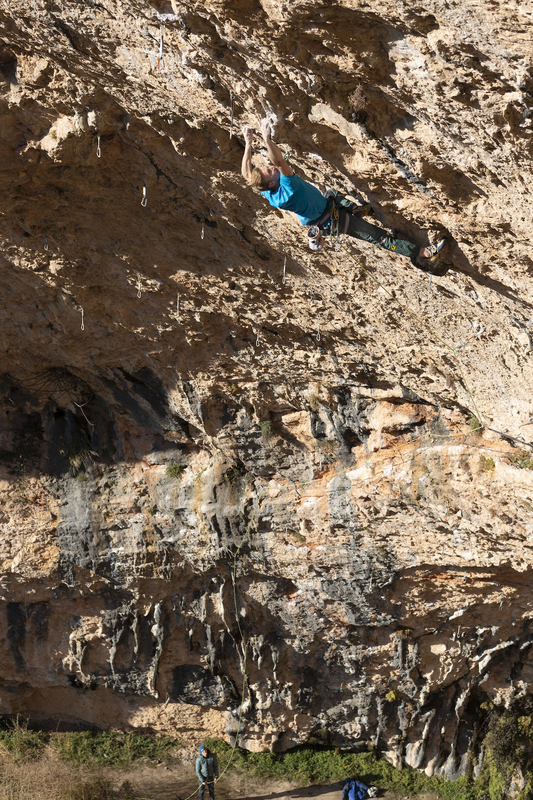 Based on how quickly you sent Neanderthal and the other super strong climbers that the route has shut down in the past, do you think Sharma could right? Could El Bon Combat be low-end 9b? Maybe Neanderthal high-end? I don’t think so… Yes, I do think I’m in really good shape this season. And yes, obviously I had extremely good results. But no, I don’t think El Bon Combat is that hard because it’s bouldery and not that steep. 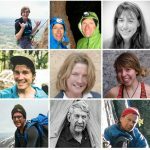 If we talk about bouldering hard, there are a lot more people in the world that boulder 8B+ or 8C than can climb 9b, you know? 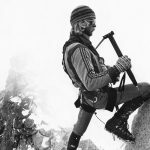 Doing a few hard isolated moves—a boulder—is a lot more specific than doing few hard moves in a row and coping with endurance, something like Neanderthal. So bouldering routes in my opinion are usually easier. El Bon Combat, even though it is 25 meters, feels more like a bouldery route than an endurance route. Long routes like Neanderthal, usually you also have bigger mental challenges that you don’t have as much on shorter routes. Grading is realy difficult. I can’t tell for sure if El Bon Combat is 9a+, but I still think so. I also don’t think 9b is my limit anymore. I think I could probably do many 9b’s in similar amount of time. 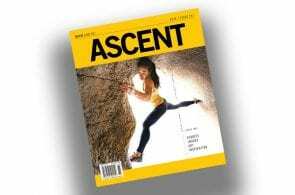 That doesn’t mean I’m that much stronger than a few years ago, but the experience and confidence of having climbed 9b routes changes everything. Seems like you should try a 9b+ (5.15c) now then! Maybe La Dura Dura or Perfecto Mundo?? Yea, definitely. The main problem is that it’s not that easy to try 9b+—there are not that many! I definitely want to try Perfecto Mundo. I had one day in Magalef during my trip for El Bon Combat, and I tried Perfecto then briefly. I loved it, even though I normally don’t love Margalef climbing. Perfecto has beautiful movement. I did most of the moves first go, so I definitely want to go back and try it for real. It’s a better spring or fall project, which makes it tricky since I’m going to focus on comps again this season, but I hope to try it next fall. La Dura Dura is not as amazing of a route in my opinion. I’ve never been that inspired by it that much, but I guess I’ll give it a shot one day. And then there are two others—one in Czech Republic and one in Flatanger—that I’m less likely to try anytime soon. How focused are you on the Olympics right now? Is there a specific discipline you’re focusing most on? There’s always a lot of things you can work on. It’s kind of difficult to know what to focus on, but the place I have the most room to improve is speed, like most of the athletes. So I’m trying to work a bit on my speed game. But at the same time, since scoring in the combined format is based on the multiplication of your final standing in each discipline, it is very important to perform super well in you best discipline, which for me is lead. So I need to make sure I’m at my best in lead, and then I have to try to be super consistent in bouldering. It’s a good challenge. I think I’m in a good spot, and if I climb like I did last year I should make it to the Olympics. Basically the whole year I will still try to keep getting outside though. The best case would be to qualify for the Olympics at the first event possible so that I can go try Perfecto Mundo this fall and focus on outdoor stuff!